A pump in general is a machine which imparts energy to anything flowing through it. This can be any fluid, heat or even electrons. The devices pumping heat are called as heat pumps and electrical batteries can pump electrons. The spontaneous tendency of anything is to flow from high potential to low potential and this natural tendency is harnessed in many applications. But the pump does exactly the reverse; it forces something to move from low potential to high potential. 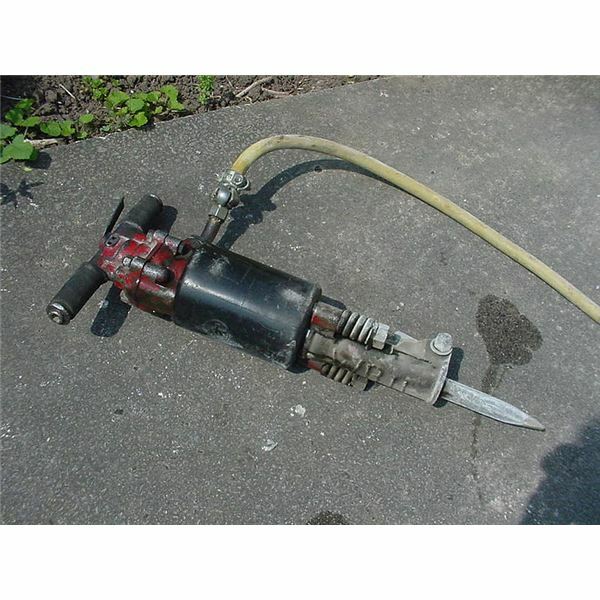 For this purpose pumps use energy and by their functioning transfer that energy to the substance flowing through them. 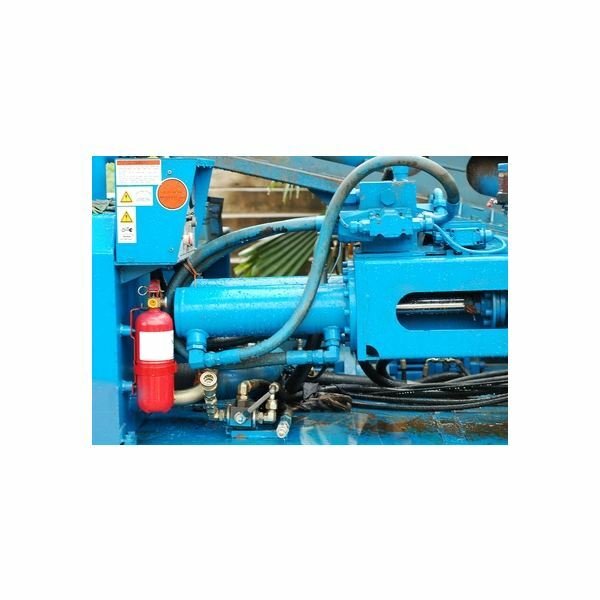 Fluid pumps or Hydraulic pumps move fluids and displace them from one position to another and in course energizes them. In fluids this energy is manifested as its pressure and velocity. Similarly, heat pumps move heat from low temperature to high temperature against its natural tendency to flow from high temperature to low temperature. An electrical battery is also a type of pump; it pumps electrons in a circuit from low electrical potential to high electrical potential which is against the spontaneous tendency of electrons to move from high electrical potential to low electrical potential. Hence, an electrical battery can be called as an Electron Pump. Basically a fluid pump or hydraulic pump is a device or machine having moving mechanical components which uses energy from some source, generally electrical, supplied to it in form of mechanical energy by electrical motor. Generally pumps have rotating parts run by the electrical motors. 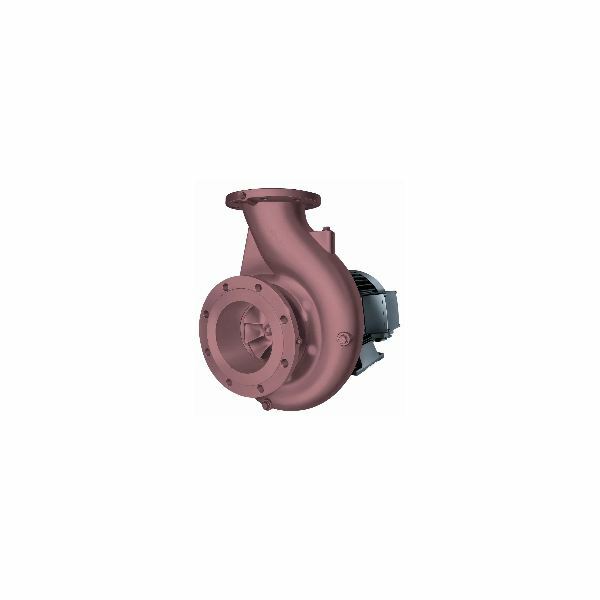 The rotating parts of pumps can be some volume defining components which can form an enclosed envelope of volume where the fluid can captured and displaced. Other type of rotating parts can be blades mounted on discs or shafts which rotate with the driving power and transfers that to the fluid by making it move with increased velocity. In simple words we consider a pump to be a black box to understand its working. Fluid enters a pump at certain velocity and pressure, which may be even zero, and leaves it with increased energy, that is, velocity and pressure. 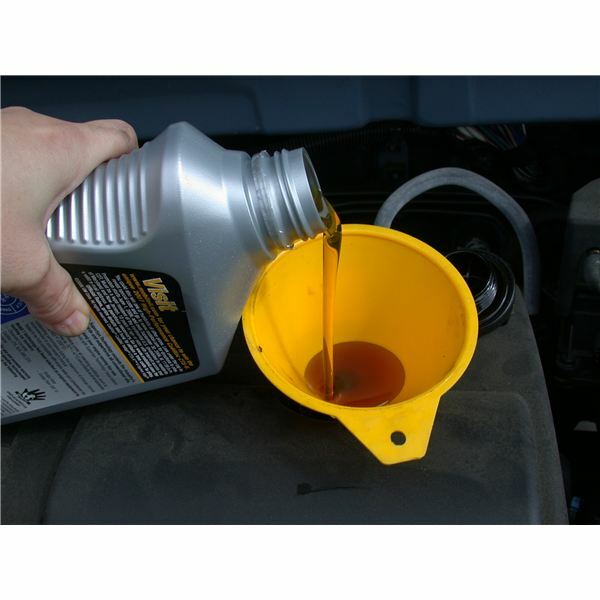 For this a pump consumes a certain amount of energy from any external source. Now, what is happening inside that black box? There are rotating components inside which move the fluid either by confining it in definite volumes and then displacing it or by imparting energy to the fluid by dynamic action of the moving parts and increasing velocity and pressure of the fluid.